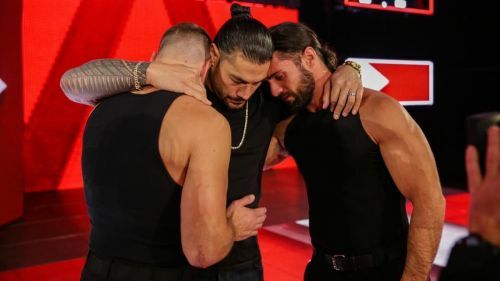 Shield reunited for the last time? Roman Reigns missed some live events, and it only indicated that either he is injured again or there is something the WWE hasn't told us about. This week’s edition of Monday Night Raw came with a shocking announcement where the Universal Champion, Roman Reigns revealed that he is battling against Leukemia (aka blood cancer). In such circumstances, he cannot wrestle and had to relinquish his Universal Championship as well. He did say that he will come back again in the WWE once he gets done with Leukemia, but is it that easy? Even if he wins his battle against Leukemia a question comes, will he get his position back in the company? Finn Balor was once the main event superstar, but after getting injured during his match against Rollins at Summerslam 2016, he never got his main event position back. If this could happen to him, then there is a chance that Reigns may have to suffer this as well. However, his illness could change the careers of many WWE superstars if the WWE does the right thing. Here are such five wrestlers who could take advantage of this situation. Finn Balor was a top star during his time in Independent Circuit, NJPW and even NXT. But, his debut on the main roster did more harm than good to him. He earned a title shot for the Universal Championship after defeating Reigns and became the second wrestler ever to pin him clean. At this moment, heel Lashley has his eyes on the Irish Man and there exists a feud between them. However, Lashley’s heel turn seems like a good move for him as the Raw roster currently need some good heels on the show. Finn Balor could involve himself in the Universal Title scene, and maybe he will win it too. 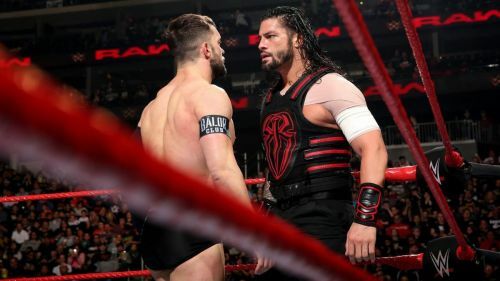 It has seemed like the WWE had given up on him after his injury and this is why he never received the treatment he deserved, but now as Reigns is ill, Balor may become a top star again.